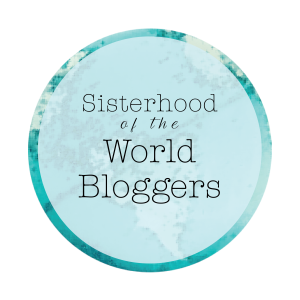 I've been nominated for the Sisterhood of the World Bloggers by the lovely Jessi from Full of Living who lives all the way across the other side of the World in Australia! She has given me ten questions to answer which you can see below and you can also check out Jessi's responses to the questions she was asked here. If you could visit any country, but only for 24 hours, where would you go? 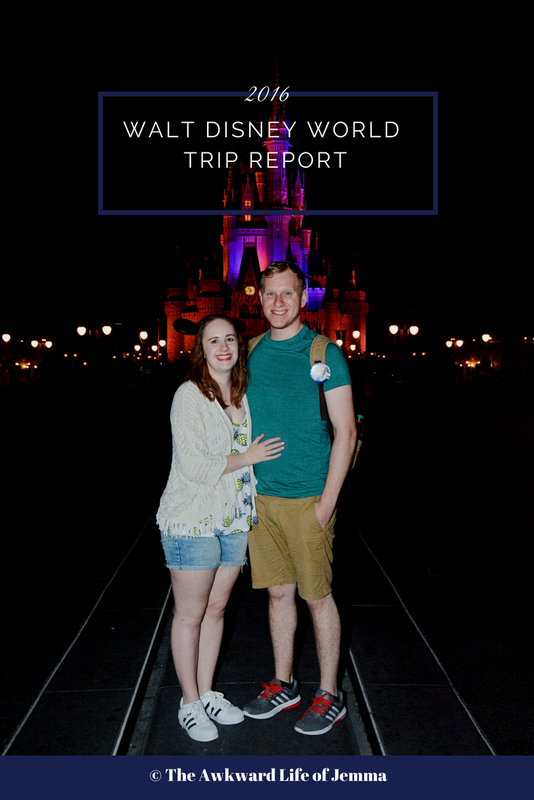 I would have to go to Florida just to visit Magic Kingdom at Walt Disney World for 24 hours! I miss Disney so much that just 24hours would be enough to get my fix, meet Mickey Mouse, go on all the rides and eat tons of junk food. It would be like going home, I love it so much. Besides, 24hours is not long at all for finding your way around a country you've never been before. What was your embarrassing 10-12 year old email address? (We all have one, mine was xbutterfly_childx@… – “inspired” by the song I was named for). I'm not 100% sure about my email address at that age, but I do remember my hotmail address being Jemima Fuddlepuck, which is a nickname a friend called me when I was a teenager as a twist on the original Beatrix Potter character. Some of my friends still call me Jemima now. Which Disney character would you marry? Eep that is difficult! I've never really considered it. I don't particularly have a favourite prince, although Eric in the Little Mermaid seems quite nice. Actually I take that back, I would marry Flynn! Flynn Rider (aka. Eugene) from Tangled, I'm a sucker for that smoulder haha! What were your 2015 New Year’s resolutions? If you wrote a post, link to it! 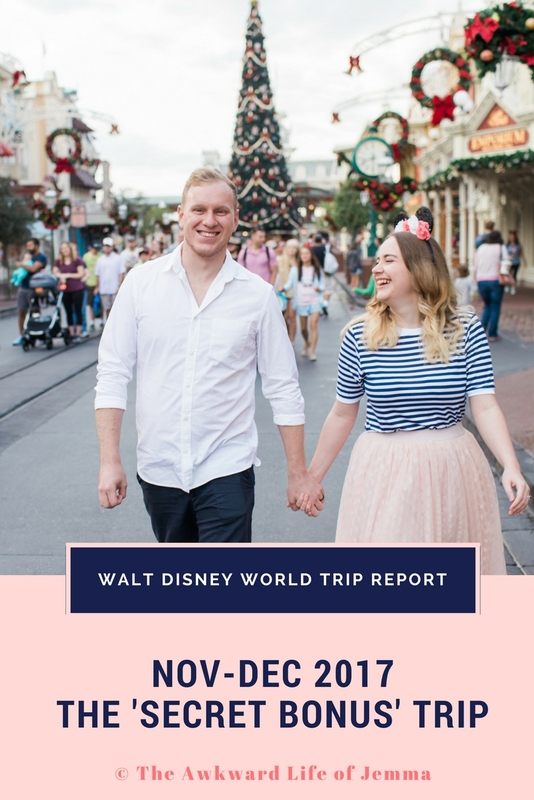 You know, I thought I had written a post on this, but it turns out that I didn't! I didn't actually make any resolutions this year as I never stick to them anyway. What was the last thing to make you laugh out loud? I think it was watching The Mindy Project, I always laugh so much watching that show! If you could only use one social media platform, which would it be? I hate to say it but probably Facebook. I much prefer Twitter, and I love Instagram too, but I just don't think I could live without Facebook to see what everyone is up to, keep up to date with pages, and see the photos of my nieces and nephews. What’s your go-to comfort food? My comfort food is probably a cup of tea, chocolate or a McDonalds cheeseburger, those three probably cover all bases! If you could steal any animal from the zoo and keep it as a pet, what would you take? Hmm, maybe one of those little monkey things? Just googled it, it's a marmoset. I think it's be quite cheeky and cute, not too high maintenance and it could sit on my shoulder! Sweet or savoury? Argh another tough one! Despite my love of sweet things I think I will say savoury as you can easily get sick of chocolate and cakes but I could easily eat lots of crisps and other junk! What’s your worst habit? Oh I have a lot of bad habits I really don't know what my worst one is. I might have to ask Harry and get back to you on that one!